DRE Sales Executives Kary Van Arsdale and Amanda Cannady will be in Lisbon, Portugal, June 14-17 for the 2015 European Society of Human Reproduction & Embryology Annual Meeting. Visit them in booth B51 to see our latest selection of medical equipment. Upgrade your electrosurgical equipment with this special offer from DRE! 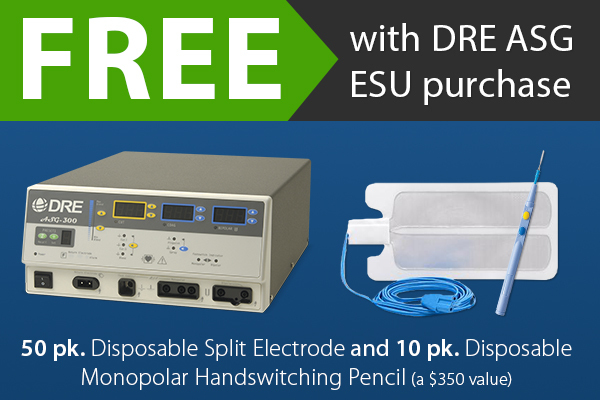 For a limited time, receive FREE electrosurgical supplies when you purchase any DRE ASG ESU model. 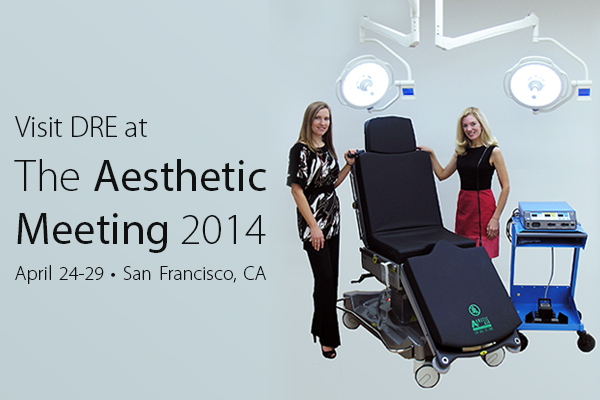 Plastic surgery professionals from across the globe will convene in San Francisco April 24 - 29 for The Aesthetic Meeting, an annual event for the American Society for Aesthetic Plastic Surgery. 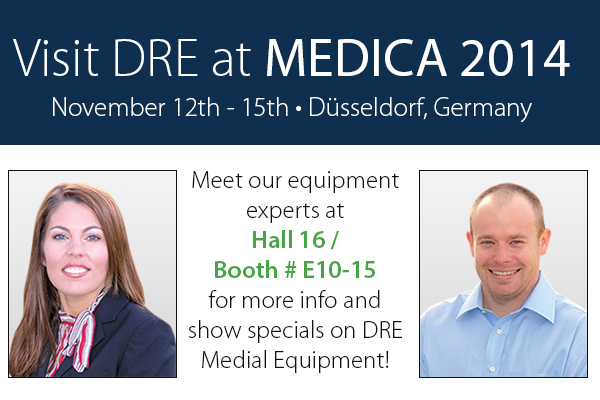 DRE Medical equipment executives Kary VanArsdale and Misty Hampton will be staffing the DRE booth again this year with some customer favorites and special deals. DRE has participated in the expo for a decade.